Shipping is available upon request costing $ 400.00 - $ 700.00 based on your location which includes the shipping travel kennel. can be imported from Germany on request, pricing based on thee individual dog. Occasionally one of our retiring female protection/guard trained dogs is available for sale. We can also provide personal protection training for your dog at $ 5,000.00 for each level of protection training plus shipping and handling. Reserve early as most litters are sold before born. Deposit of $ 1,000.00 gives you first choice for “Pick of the Litter” puppies. 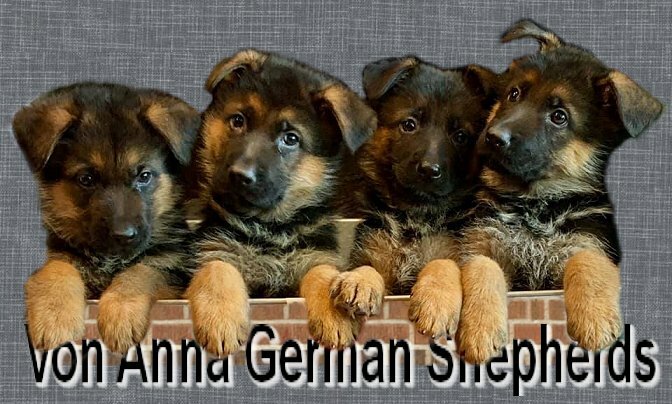 Deposit of $ 500.00 holds a Supreme Show and Breeder Quality puppy or Excellent Pedigree puppy. If a litter does not provide enough puppies for the deposits received, a choice of refund or application of deposit to the next litter will be provided to anyone not able to have a puppy from that litter.